Camp at the J – Marleen Forkas Theater Camp, at the Adolph and Rose Levis JCC , 21050 95th Avenue S., Boca Raton. To register, call Alan Nash at 561-558-3241. Creative Heart Dance Studio, 8221 Glades Road, Suite 8, Boca Raton. 561-419-7290. Digi Camp, 5455 N. Federal Hwy, Suite i, Boca Raton. 561-236-0983. SUPER STARS CAMP, at Boca Prep International, 10333 Diego Dr. S, Boca Raton. Super Stars: 954-850-7827 Travel Camp: 954-947-9502. 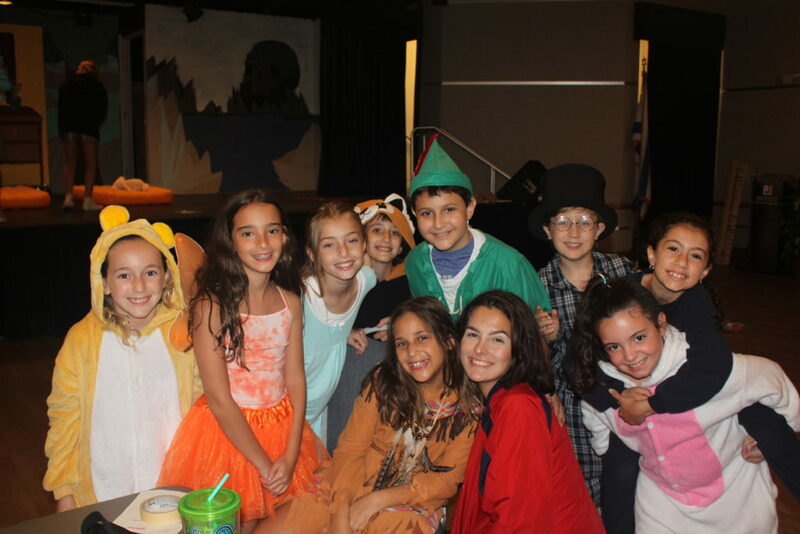 Now in its 4th year, our Theater Camp is an exciting, comprehensive program for 8-15 year olds. Each 4-week session builds to a rewarding final production both parents and camper-actors will be proud of! 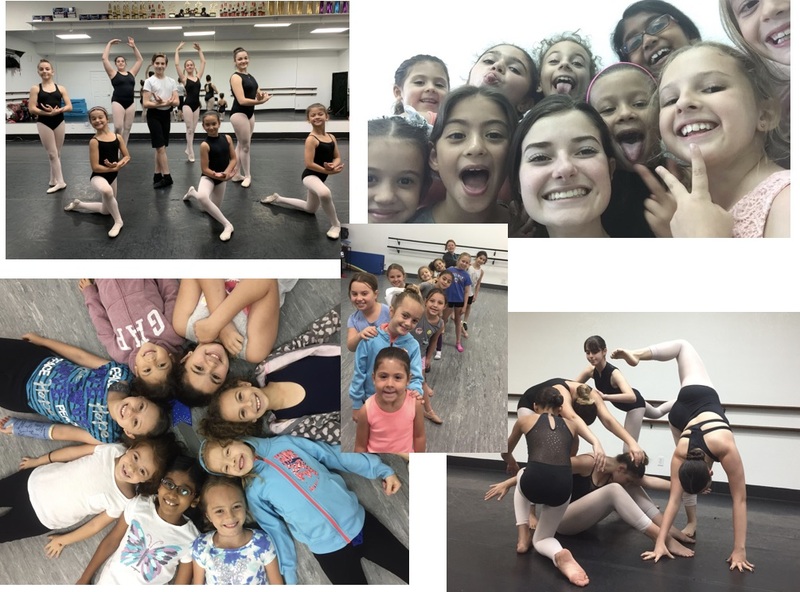 Kids enjoy learning about every aspect of live musical theater, including choreography, set design, costumes, make-up, lighting and more in a program tailor-made for elementary and middle school students. Running 60-70 minutes, shows are abridged but long enough to tell a complete story through script, song and dance and are adapted for pre- and adolescent voices. We also offer a four-week summer CIT “Apprentice” program for 16 year olds to learn acting, lighting and stage techniques, set design, direction and stage managment. In addition to honing their theater skills, campers enjoy the very best of Camp at the J, including: swim, go-karts, carnival, field trips and more. Digicamp is South Florida’s premier STEM education program. 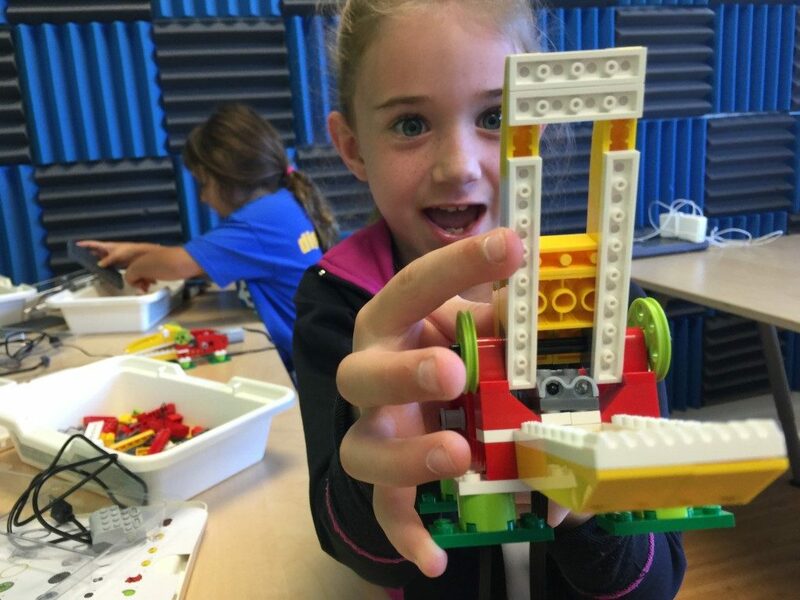 From computer coding and robotics to digital media production and engineering – DigiCamp has the STEM content your children crave and deserve! 2019 will be our 14th year serving South Florida parents and there are two things that separate DigiCamp from the other so-called STEM camps. 1) We are teachers and our curriculum is based on decades of classroom experience and best practice, 2) we are parents too, so our prices honor your hard earned dollars. Unlike most of our competitors (whose prices begin at $800 a week or more), we have even rolled back our summer camp prices to 2017 levels. The earlier you register the less you pay. Register soon before we fill up. Emerging Minds Montessori Academy Summer Camp – Ages 2-9 and Summer VPK. Before care and Aftercare is also available. We help children become independent thinkers through hands-on experience that create their love for knowledge of the world we live in. Enrollment available for each 3-week session or for the whole summer (9 weeks). Ages 2-6 – A Montessori experience begins in the morning session and in the afternoon a variety of fun and educational themes are studied in a creative, self-exploring, learning adventure. Summer VPK – A full day Montessori based VPK. Authentic Montessori lessons with a Montessori certified teacher for 9 weeks. Ages 6-9 – The Lower Elementary Summer Camp Experience will be full of learning and adventure! Join us as we embark on a weekly themed based expedition. *Free registration at our Free Family Fun Day/Summer Camp Preview and Open House on Saturday, Feb 2 from 10 a.m. to 2 p.m.
Super Stars Camp at Boc International is now in the 14th Summer of operation, for campers entering grades K-6th. Keep your child active all summer with swimming, water slides, arcade rooms, a wide range of sports and optional field trips! Middle School Travel Camp has 5 field trips every week including Rapids Water Park, Tubing, Ninja Lounge, Off the Wall, Planet Air and so much more! All-Stars Academy, 10101 Judge Winikoff Rd, Boca Raton. 561-713-5170. Traditional day camp with weekly field trips. Extended camp available. Ages 5-13 and CIT program. American Heritage Summer Day Camp, 6200 Linton Blvd, Delray Beach, FL. 561-270-6793. Monday-Friday. Traditional day camp with field trips; sports camps, art camp, science adventure and more. AMP Stables, Sunshine Meadows Equestrian Center, Monday-Friday, Ages 5-17.Summer camp that focuses on learning how to ride and care for horses. All levels and they can accommodate special needs. 561-400-0814. Barclay Performing Arts, Boca Black Box, 8221 Glades Road #11, Boca Raton. 978-460-5051. Monday-Friday, Times Vary. Musical Theatre Camp and Actors Workshops. Boca Summer Horse Camp, Staffordshire Equestrian Center, 8656 Surrey Lane, Boca Raton. 561-445-3946. Monday-Friday, 8:30 a.m.to 2 p.m. Aftercare available. Peter Blum Family YMCA of Boca Raton, 6631 Palmetto Circle S., Boca Raton. 561-395-9622. Traditional and Special Needs Day Camp, 3-15 years old. M-F, 7:30 a.m. to 6 p.m.
Beth El Summer Adventure Camp, Temple Beth El, 9800 Yamato Road, Boca Raton. 561-391-9091. Day Camp for ages 2-5. 3 or 5 days, full or half day. 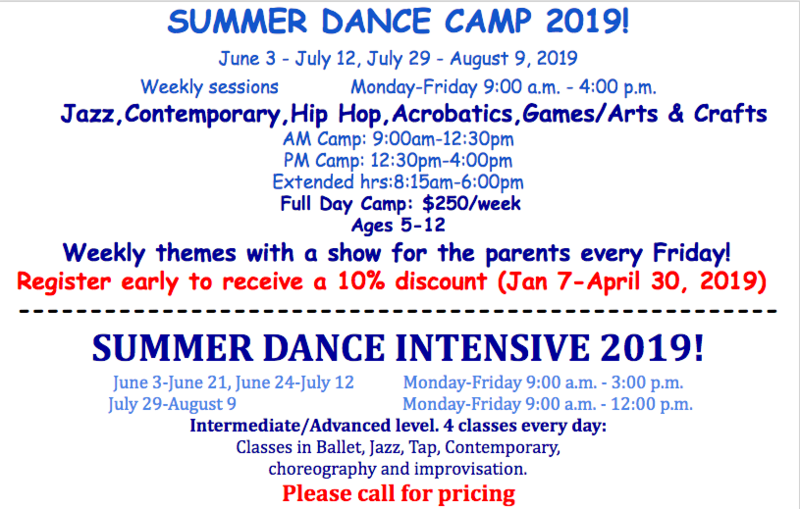 Boca Dance Studio Summer Camp, 6030 SW 18th St #A-1, Boca Raton. 561-391-8557. C’s Kenpo Karate, Inc., Shadowood Plaza, 9793 Glades Road, Boca Raton. 561-451-1481. Karate Summer Camp, Monday-Friday, 8 a.m. to 6 p.m.
CWS Camps, Drop off and pick up at Spanish River Church, Boca Raton. 561-271-8191. Water sports camp. M-F, 9 a.m. to 3 p.m. Ages 7-15. Don Law Golf Academy, Osprey Point Golf Course in South County Regional Park. 561-451-1128. Juniors Golf Camp, ages 4-16, 9 a.m. to 12 p.m. or 9 a.m. to 4:00 p.m.
Grand College Tours, 954-354-1080. 3 Full Day College Tour or 7 day Summer Academy. Green Art Studio, 21073 Powerline Rd, Suite 45, Boca Raton. 561-477-1500. Day camp with arts & crafts, field trips and more. Monday Friday, 8 a.m. to 6 p.m. or 9 a.m. to 12 p.m. Gymnastics Plus, 9793 Glades Road, Boca Raton, FL 33434. Monday thru Friday, 8 a.m. to 3 p.m. Aftercare available. 561-353-1974. Florida Atlantic University Youth Programs from April to August: for more information, contact us via phone 561-212-2723, email pcpo@fau.edu or visit www.fau.edu/youth. Camp Keshet, Bnai Torah, 6261 SW 18th Street, Boca Raton, FL 33433. Traditional camp. Monday thru Friday, 8 a.m. to 5 p.m. CIT program available. 561-750-9665 . Camp MECE, United Methodist Church of Boca, 625 NE Mizner Blvd. 561-368-1215. Ages 2 1/2 to 6. Monday-Friday, 9 a.m. to 2 p.m.
Summer Junior Tennis Camp for ages 9 and up. Camp open to residents and non-residents. Monday-Friday, 9 a.m. to 12 p.m.
Children’s Music Summer Camp at the Morikami Museum, 4000 Morikami Park Road, Delray Beach. 561.495.0233. June 25-29. 9 a.m. to 4 p.m. Grades 3-12. Camp Nageela Boca, Boca Prep International School, 10333 Diego Dr. South, Boca Raton. 561-544-2854. Jewish Day Camp. Ages 5-13. M-F, 8:30 a.m. to 4:30 p.m.
Ovation Music and Studios, 8194 Glades Road, Boca Raton. 561-487-0451. Summer Band Camp. Pine Tree Camp, Lynn University, 3601 N. Military Trail, Boca Raton. 561-237-7310. 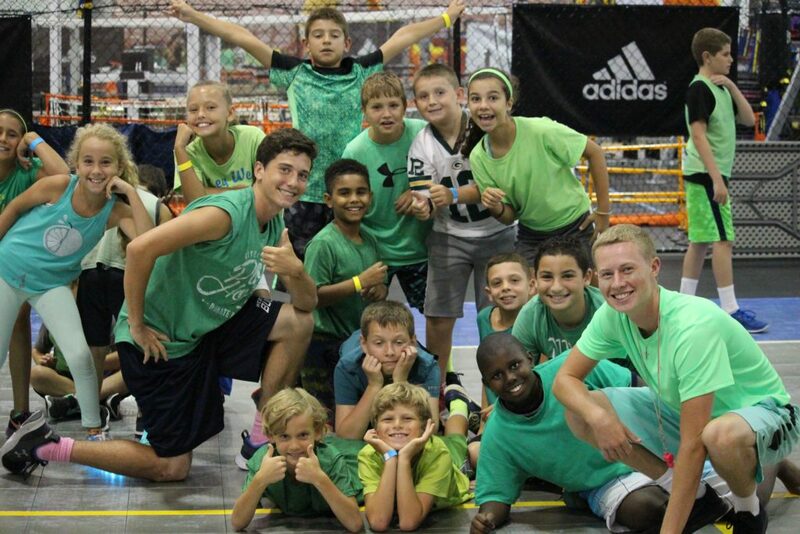 Traditional day camp for ages 3-14, Monday-Friday 9 a.m. to 3 p.m. Overnight programs for ages 6-13. Pinitos Learning Center, Loggers Run Plaza, 11443 W. Palmetto Park Rd, Boca Raton. Sports, Performing Arts, Spanish and more. Ages 1-5. M-F from 7 a.m. to 6 p.m. 561-558-1488. Saint Andrew’s School Day Camp, 3900 Jog Rd, Boca Raton. 561-210-2100. Traditional Day Camp, Sports, Adventure and Sports Travel Camp. M-F 8:45 a.m. to 3:10 p.m. Ages 3-10. Before and after care available. School of Rock Summer Camp, 141 NW 20th St Suite F2, Boca Raton. 561-430-2411. Live performance thru workshops, clinics and private instruction. Children learn to play together in a band. Ages 7+. S.O.A.R. Camp, Spanish River Christian School, 2400 Yamato Rd, Boca Raton. 561-994-5006. Traditional Day Camp, Ages 3-5 and K-6th grade. M-F 8:30 a.m. to 3:30 p.m. Early bird and after care available. Sugar Sand Park, 300 S. Military Trail, Boca Raton. 561-347-3900. A variety of summer specialty programs. Open to non-residents of the City of Boca. Under Blue Waters, Red Reef Park, 1400 N. Ocean Blvd, Boca Raton. 561-715-0499. Learn water sports like snorkeling, boogie, boarding, sailing and more. Ages 5-15. M-F, 9 a.m. to 3 p.m. After care available. W. Boca Tennis Academy, Mission Bay Tennis Center in Mission Bay, 10910 Diego Drive North, Boca Raton. Summer Junior Tennis Camp for ages 9 and up. Camp open to residents and non-residents. Monday-Friday, 9 a.m. to 12 p.m.561-866-3506. West Boca Karate, Loggers Run Plaza, 11435 W. Palmetto Park Rd, Ste A. 561-482-9049. Monday-Friday, 8:00 a.m. to 6 p.m.
We Rock the Spectrum Boca Raton, 19635 N State Road 7. 561-218-0128. Summer Camp presented by Autism Care Center. 8 a.m. to 4 p.m. Ages 8-14. World Class Languages Summer Camp in Boca. 561-289-3527. Learn Spanish through interactive play, games, arts and crafts. 9 a.m. to 3 p.m. Kids ages 5-12.